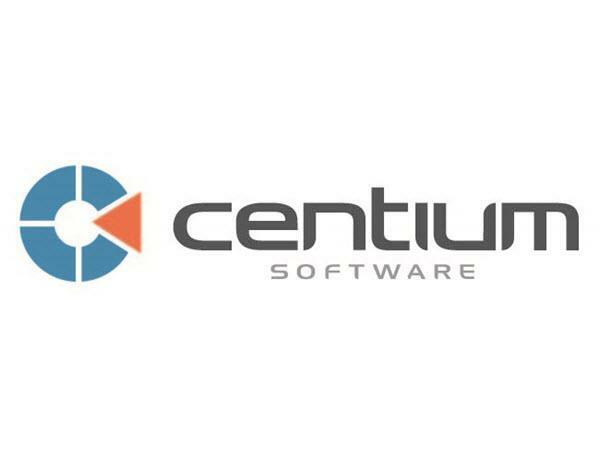 Centium Software provides technology solutions to the hospitality industry, landmark world events and the aviation sector. EventsAIR by Centium Software is a powerful cloud-based meeting management solution for all types of meetings and events. Intuitive to use, EventsAIR features real-time data, analytics, online development tools, travel/hotel management, communication tools, and mobile apps for attendees and organizers. Functions, agendas and project tasks are fully integrated through the innovative run sheet tool. EventsAIR is an end-to-end solution developed by and for event professionals.